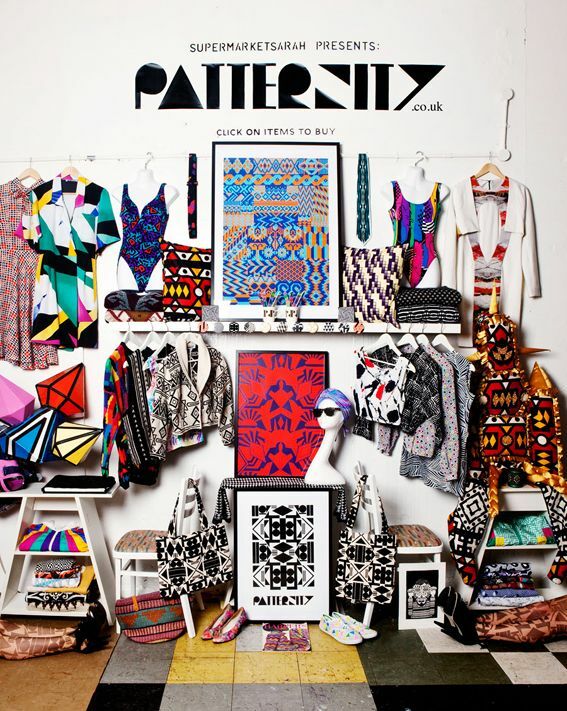 I am sure you all know and love Supermarket Sarah and her amazeballs wall installations (above). 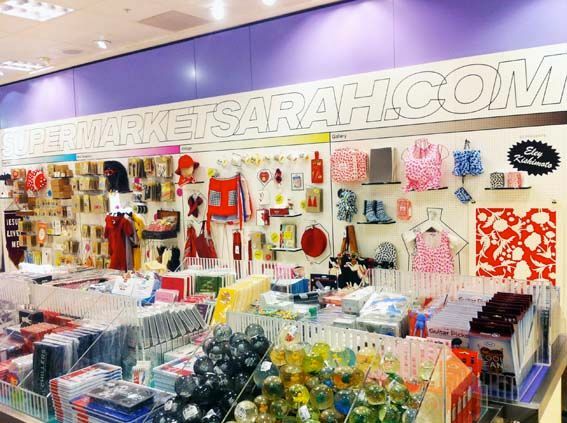 And I'm so thrilled to announce that the Hello Sandwich Gift Wrapping Zine is now stocked in the Supermarket Sarah shop at SELFRIDGES! Wa! I'm just about to send my second order through to Sarah so if you're in London and you'd like a zine, pop in Selfridges to check in a week or so! Supermarket Sarah at Selfridges picture thank you very much Alex Loves. 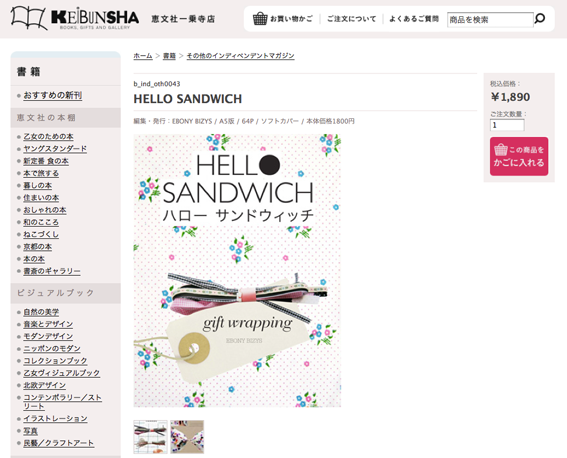 In other exciting news, the lovely Kyoto bookstore Keibunsha are also stocking the Hello Sandwich Gift Wrapping Zine! 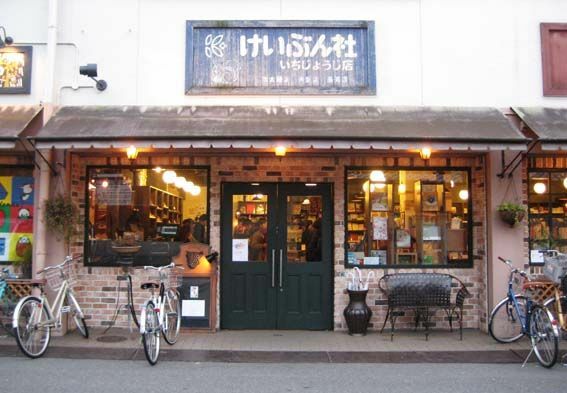 And beautiful Nagoya bookshop On Reading will also stock my zine from next week! Melbourne and Sydney-siders you can have a flick through the Hello Sandwich Gift Wrapping Zine at Mag Nation! Or Melbourne folk can also pop into Third Drawer Down and have a flick through my zine! Thank you so much to all of my lovely stockists!